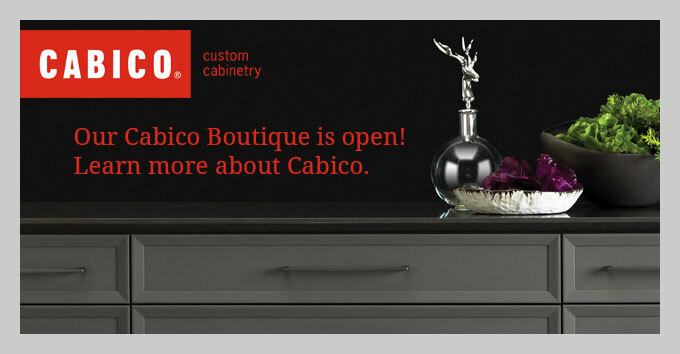 Specialists for all of your cabinet needs. For 40 years, we’ve delivered the complete package from concept to completion for every budget. We offer a wide selection of custom kitchen cabinets, semi-custom kitchen cabinets, bathroom vanities and bathroom cabinets. Our Contemporary Cabinets Traditional Cabinets, Old World Cabinets, Urban Cabinets and Rustic Cabinets door styles come in an extensive range of materials, designs and finishes that cater to the most discerning tastes and budgets. We are specialists for all your cabinet needs in every area of your home. Our top quality products and services help home owners make a great impression without exceeding their budget. Do You Need cabinets immediately? Our quality in stock HOMEpro cabinets can meet your needs for cost-efficiency and style. Many of our customers opt for our DIY cabinets to save time and money. We make your HOMEpro experience easy and satisfying. Gem Cabinets is proud to be the Authorized Dealer for a new, revolutionary product: The Galley Ideal Workstation® for the Edmonton area. 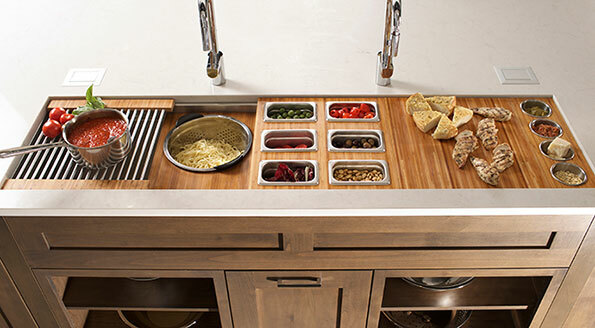 The award-winning, innovative Galley Workstation®, is much more than a sink, it is a super-functional, smart and stylish workstation where one can prep, cook, serve, entertain and clean-up in one convenient place. It is ideal for any indoor or outdoor kitchen and works perfectly in both large and small kitchens. The Galley Workstation is available in six lengths: the IWS 2, 3, 4, 5, 6, and 7; as well as four double bowl models. Custom sizes are available. Designed and hand-crafted in the USA. The goal of Baeumler Approved is to help homeowners connect with contractors, trades and home service providers from all across Canada. This means that we, Gem Cabinets, have demonstrated a history of quality work and customer satisfaction that you can count on!